MOOC may read like something a drunken cow would utter, but these Massive Open Online Courses might be just the ticket to help you get into your dream college. MOOCs are massive, online college courses that are usually offered free of charge. Although they don’t typically provide college credit, knowledge-seekers around the world are taking advantage of these free courses offered by some of the most elite colleges and universities in the world, including Stanford, MIT, Harvard, Dartmouth, Northwestern, Duke, and Yale. Today, MOOCs have grown so popular so quickly that some have deemed this the year of the MOOC. MOOCs have been around in one form or another since 2008, but they came into prominence in 2011 when Yale offered 3 MOOCs, each of which had an enrollment of over 100,000 students. Imagine a class with one professor and 100,000 students — the image that comes to mind is one of chaos, but the online aspect of MOOCs allows a single professor to teach a virtually unlimited number of students at one time. Inspired by the amazing success of Yale’s initial MOOC offerings, two Stanford professors created Coursera, a for-profit organization that offers free college courses taught by professors from dozens of leading universities, including Stanford, University of Pennsylvania, Duke, and Georgia Tech. Coursera currently has more than 2.5 million users worldwide, making it one of the largest of several rising MOOC providers. To avoid what they saw as the monetization of knowledge, MIT, Harvard, and UC Berkeley developed edX, a non-profit collaboration offering MOOCs from several schools. MOOCs do not currently confer college credit in most cases. As with just about anything related to colleges, there are exceptions. For example, Georgia State University recently announced that it will begin offering course credit for MOOCs if the student can demonstrate mastery of the material. Georgia State joins San Jose State University, who also announced a pilot program to test offering course credit for MOOCs. It is likely that MOOCs will one day be commonly accepted for course credit — but that day is still a long time away. In the meantime, how can MOOCs benefit you? First, we’ll start with the material benefits. After all, high school students don’t often have a lot of free time to blow on classes that don’t offer concrete benefits. In the absence of college credit, you might think that MOOCs are pretty much useless to you. But MOOCs can help you gain an important edge in college admissions. Stand out from the crowd: Despite the popularity of MOOCs, they aren’t currently taken by that many high school students. 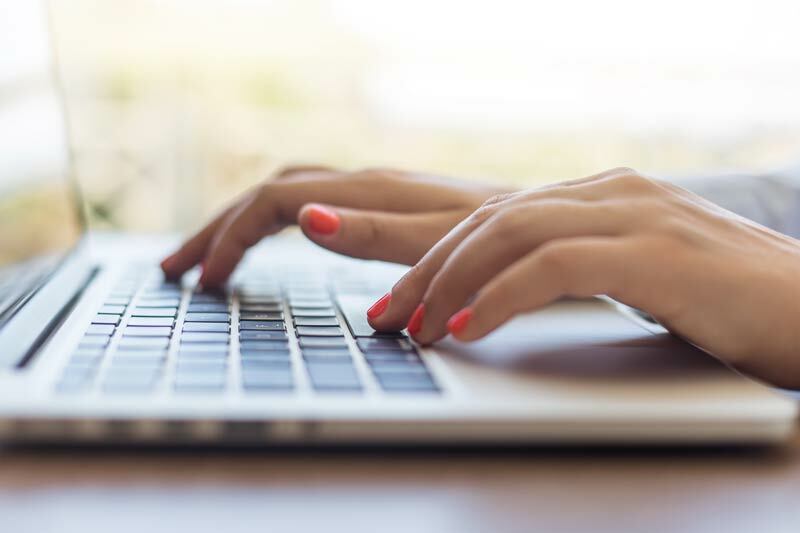 Taking and successfully completing one or two MOOCs can provide a note of interest in your college application, if only because not many applicants will be able to say that they took an online college course from a top university. Demonstrate academic passion: Much as AP classes demonstrate commitment to academic rigor, voluntarily taking a college class that doesn’t even provide you with the tangible benefit of credit demonstrates passion for learning. Colleges actively seek intellectually engaging and curious students — taking a MOOC suggests that you fit both of these criteria. Show interest in and commitment to a particular school: Let’s say you want to attend Harvard. When it comes time to write that essay explaining why Harvard is just the right college for you, you’ll likely struggle to come up with a unique answer (obviously, “Because it’s Harvard” isn’t going to cut it). But if you take one or two MOOCs taught by Harvard professors, you’ll have a wealth of information to write about. You’ll be able to share your experience learning from Harvard faculty and discuss how that experience convinced you that Harvard is the only place you want to study at. Test the waters: Maybe you’re not quite sure what college you want to go to. The wealth of MOOCs available allows you to sample some of the faculty and course offerings at some of the nation’s most elite colleges and universities. Wouldn’t it be nice to be certain you’ll enjoy your classes BEFORE you spend time applying and spend money on tuition? Familiarize yourself with college classes: Though MOOCs aren’t exactly like the classes you’ll take in college (you know, being online and free and all), they will provide you with unique insight into the type of information you’ll be exposed to in college classes. You’ve probably been told that AP classes show you what college classes are like; although AP classes do provide you with an idea of the volume and level of reading, writing, and studying you’ll need to do for a college class, the teaching style and overall feel of the classes are not an accurate reflection of what a college class is really like. MOOCs, on the other hand, allow you to sit in on real college lectures, giving you a good feel for a college class. Get course credit: Okay, so we just finished telling you that you probably won’t get credit for MOOCs. And that’s still true. BUT, it doesn’t hurt to ask (after you’re already admitted, that is) if your college might be willing to offer you credit by exam for your MOOCs. The worst that can happen is that they say no. If the college agrees, you may be able to take an exam and, if you do well enough, get college credit. But there are intangible benefits to MOOCs as well. Roll your eyes if you wish, but learning simply for the sake of learning is one of the best things you’ll ever do for yourself. Trite as it sounds, a fully lived life is a life spent learning. Even if you take a MOOC and wind up dropping out, your time won’t be wasted as long as you learned something new. So go forth and learn! Learn about global poverty! Learn about electricity! Learn what superheros have to do with science! Learn to write a song! Learn anything and everything — we dare you.